The A200 AFIB is equipped with Microlife’s unique AFIB technology, which makes it possible to detect atrial fibrillation while measuring blood pressure at home. Two out of three atrial fibrillation related strokes can be prevented if they were diagnosed early and treated accordingly. Additionally, the PC link function of this device allows the user to analyse and track health condition by using our free BPA software. 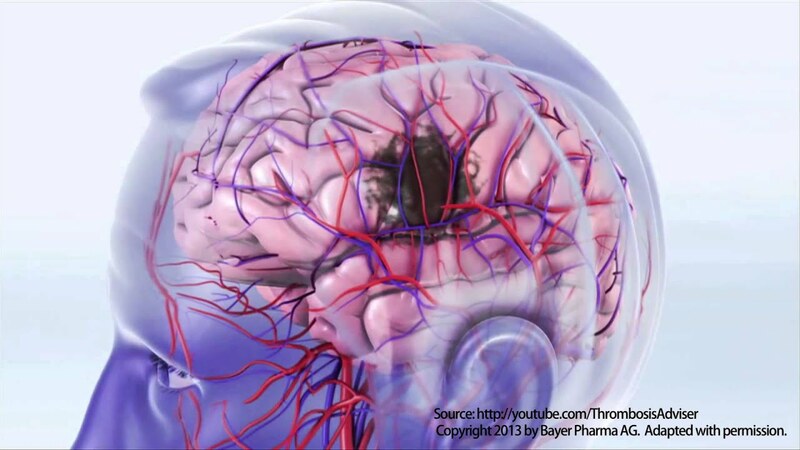 This video shows the importance of screening atrial fibrillation for stroke prevention. Atrial Fibrillation is the most common cardiac arrhythmia and a major risk factor of stroke. Regular screening at home using a Microlife blood pressure monitor with AFIB technology is highly recommended to significantly reduce the risk of getting a stroke or heart attack. All Microlife blood pressure monitors have been clinically tested for special patient groups such as diabetes, end-stage renal disease, pregnancy and pre-eclampsia, hypotension and children (from age 12). *In the USA, Microlife AFIB home blood pressure monitors are only available on a medical prescription. Find information, software and manuals. Contact our customer support if you would like our friendly agents to help you resolve an issue.